Today I made art in my art journal and splashed a little paint on canvas. I carved out a block of time to take photographs, edit them and prepare them for phase II of action. 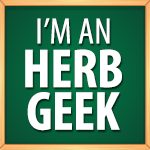 I made a nutritional herbal blend for myself so that I may reach for on jar off the herb shelf instead of three. I made plans. And now I'm making an announcement and offering an invitation to my regional friends to join me on an eight-week journey of soul, heart and art! 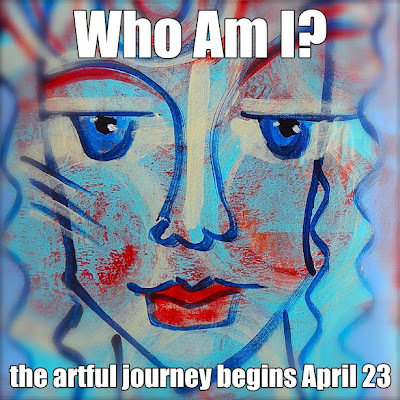 Next tuesday I'll be facilitating the first session of the holistic and artful journey into the question, "Who Am I?" So if you ever find yourself asking that question you might want to join us at The Phoenix Rising Center in Thomaston, CT for this introspective, expressive and creative workshop. As we explore the query, "Who Am I?" we'll be expressing our discoveries through the magic of mixed media art. This is a workshop that is perfect for those with art experience as well as for those who have never created with paint, pens, collage and the like. Each week you'll go home with an artful expression of your Self … and you'll likely be inspired to create on your own between classes! So if you're in the region I hope you'll join us. 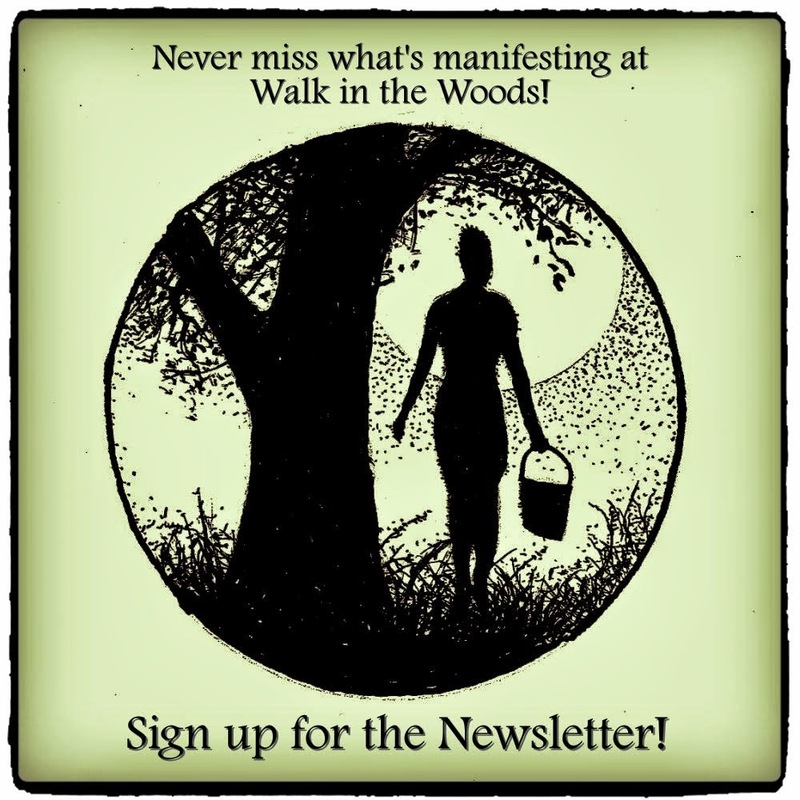 The eight-week workshop is only $140 and you have so much to gain by taking it ~ mixed media skills, enhanced self-awareness and appreciation, and anything in between. Today was moving day. The snow is finally gone from our little acre, so today we moved the chickens from their winter garden spot to their summer space in the lower part of our back yard. The Boy was quite proud of his DYI wheels. Just sayin'. He did most of the heavy hauling and I documented the event, as you can see. But hey, I did some lifting, pushing and lugging too, but mostly coop traffic control. The ladies were curious (as they tend to be) about the changes and the homemade wheels. Once one side of the pen was removed and the ladies wandered off, the ark started its journey south. Literally. We live on a south-facing slope, and their summer location is peppered with above-ground maple roots, so positioning the ark so it was level and the door would properly open was important. Don't want undue stress on those hinges, ya know. So, no … the door won't fall and lay nicely. Gotta move it touch this way. And a touch that way. Does the door open nicely? Next up is the fencing around the main vegetable garden so I can start planting seed and putting in some seedlings … without the ladies helping themselves to the delicious, young greens and scattering the seed wherever they're inspired to scratch. So, yeah … moving day. That's what I (we) made today. Peace. Tempus fugit. Am I right? I can hardly believe that in less than a week I'll be sharing my passion for play and uninhibited artful creation at The Phoenix Rising Center in Thomaston, CT.
You see, I'll be facilitating an 8-week workshop centered around the pure play of creating beautiful, rich, multi-layered mixed-media art … art that can be used for foundation backgrounds for further artful expressions, and we'll touch on some of those options, too. I'm really looking forward to this, because anyone can create these luscious, textured pieces, regardless of experience. And what I mean by that is even if you've never played with paint, collage or the like … or haven't since you were a child, you can let go and let your playful Muse out to manifest some beauty that you create with your hot little hands! And heart. So if you're in the area, consider joining us. It's going to be great fun! All you need to do is contact Doreen at The Phoenix Rising Center (call 860-294-1156 or email doreen@thephoenixrisingcenter.com) to reserve your space. I'd love to make some artful play with you!